Archetypal artworks by graphic impressionist Solveig. This is the metaphor of my journey. I am opening to love in my life. 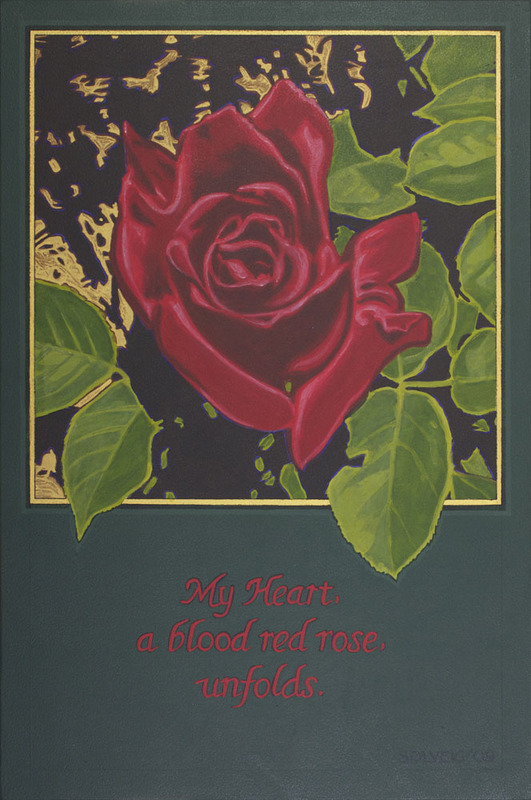 My heart, a blood red rose, unfolds.